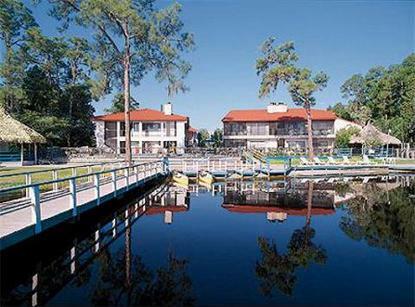 Bryan's Spanish Cove Resort is located on the shores of a spring-fed lake and within one mile of the excitement of Walt Disney World Resort. Luxurious family living with swimming pool, spa and lake amidst all the magical attractions of Central Florida. Your elegantly appointed two-bedroom, two-bath villa with fireplace invites you to kick back and relax after a day of busy attractions.